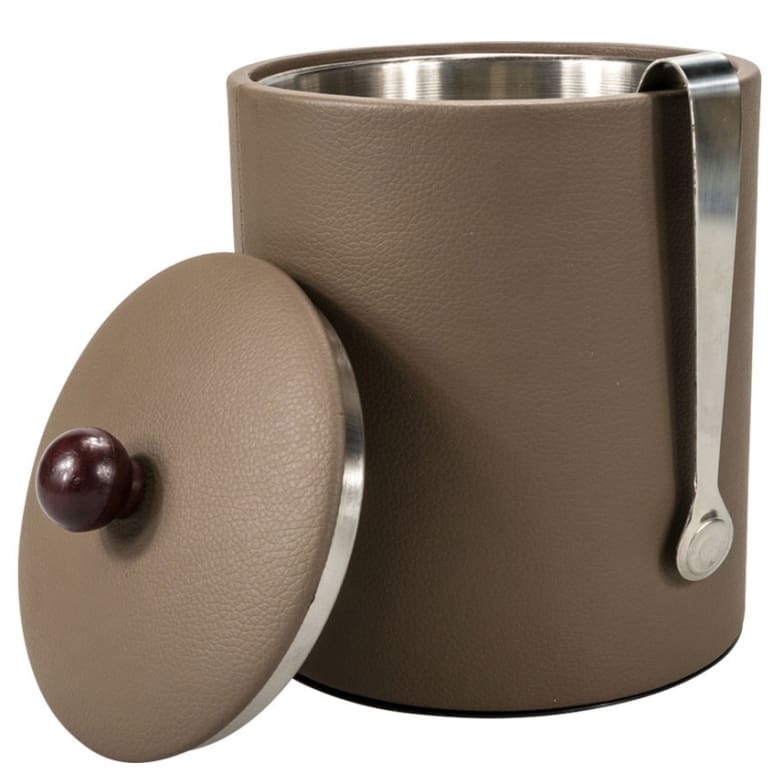 High-quality ice cube containter made of stainless steel and faux leather. The Ivana collection consists of impressive chocolate brown faux leather accessories that add a personal touch to the guest room. The ice cube container has a capacity of 1 l and is supplied with a corresponding stainless steel tongs. Do you have a question about "Ivana (container)"? How can we contact you?